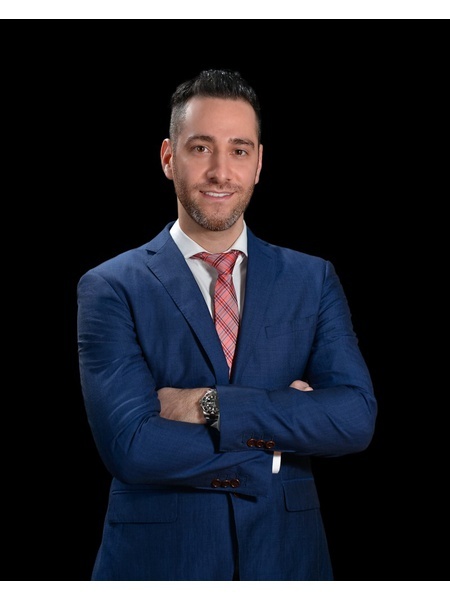 With 15 years experience buying and selling New York City properties and infectious positive outlook, Danny Abraham is an unstoppable force for buyers and sellers looking for real estate success. Determined, persuasive and knowledgeable, Danny is a self-professed "deal maker" who knows what it takes to successfully negotiate a transaction and get it to the closing table. His energetic and focused approach is highly sought after by both buyers looking to find value and sellers top dollar. 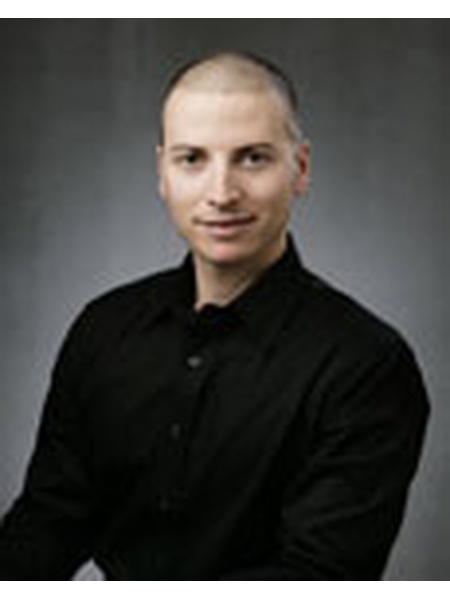 Prior to pursuing real estate full time, Danny was a diamond sales specialist and is a GIA-certified gemologist. That experience has given keenly trained eye for quality and the ability to, quite literally, spot a diamond in the rough. "Whether I'm selling a million-dollar work of art, a diamond or a condominium, I always seal the deal and make sure my clients are completely satisfied," he explains. Outside of real estate, Danny's interests include sterling antiques. He is a specialist in the field and actively purchases and sells high-end sterling silver antiques and works of art. He is also a long-time member of the Ferrari Club and regularly attends their VIP member events. A native of Forest Hills, Danny has resided in the neighborhood's coveted Forest Hills Gardens enclave since 1987. Born and raised in Israel, Dvir has always had a passion for the sales and customer service industry. After serving in the army for his home country, he would soon come to the New York area to enter the real estate business. 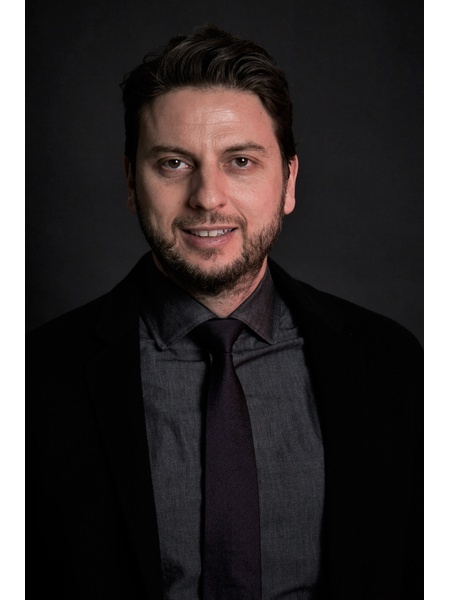 Being in the industry for over sixteen years now, Dvir knows the real estate market like the back of his hand. 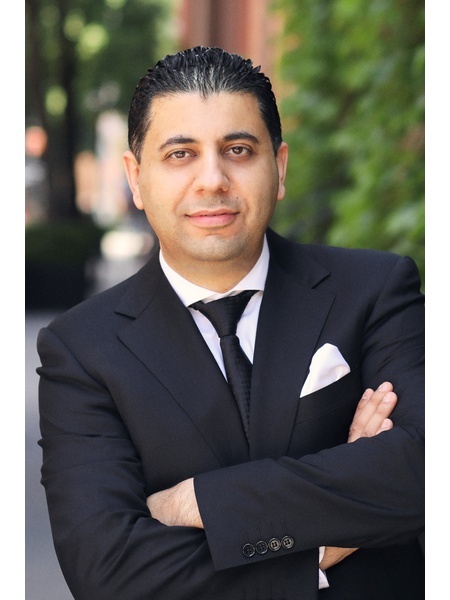 Since beginning his career in 2001, he has worked with clients all over Manhattan as well as internationally. He would eventually become an essential part of the Nestseeker umbrella in 2011. Being a fellow city dweller just like a majority of his clients, he knows exactly what they are looking for. His Israeli upbringing and heritage has allowed him to build relationships with international clients including investors and developers. Dvir's main priority is his client. "I provide top-quality service to my clients and will not rest until their every goal is fulfilled." He specializes in the sale of luxury condos, co-ops, and multi-family properties, as well as commercial and retail. Dvir has witnessed the many significant changes of the New York market, allowing him to better understand the demand of his clientele. 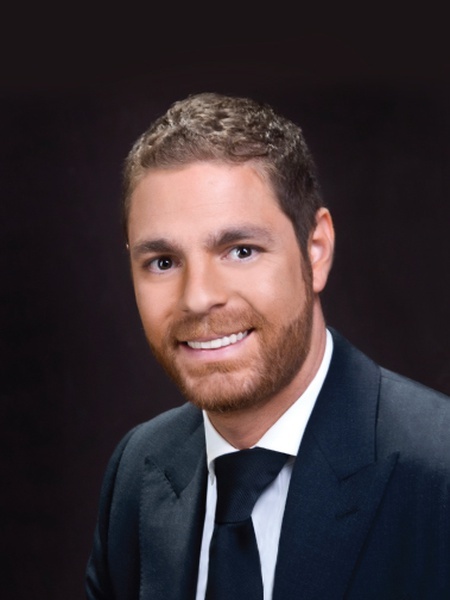 When looking for a broker in the New York area, Dvir Atias is the one to reach out to. Whether his client is interested in buying, selling, or renting their property, he will work endlessly until their every need is satisfied. March 2018 When's the Best Time to Buy an Apartment in NYC? January 2018 Where Can You Grow Your Family and Home on a Budget in NYC? 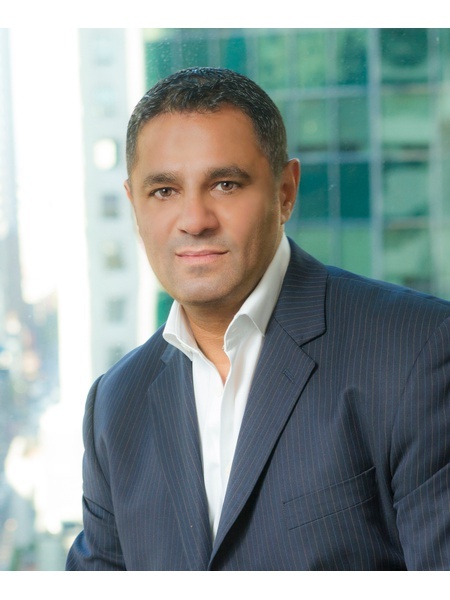 Named one of the Top 50 agents in The Real Deal real estate news magazine Mr. Moshe Balalo is widely considered to be one of the foremost luxury real estate agents in New York City. 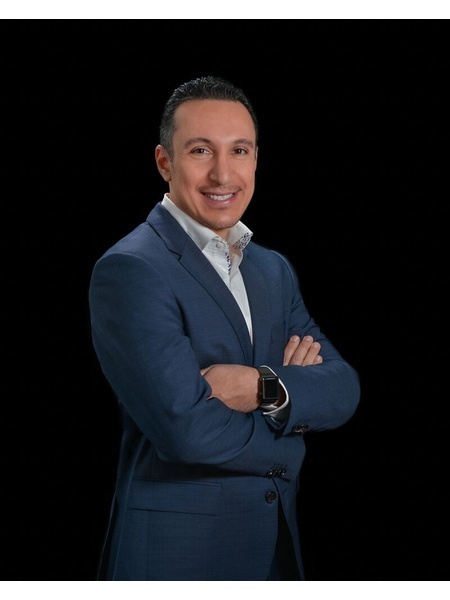 Mr. Balalo excels in leveraging his many years of marketing experience and cutting edge technology skills to guarantee that no detail goes unnoticed during the complex process of buying or selling a home. Thanks to his unparalleled knowledge of the real estate market, Mr. Balalo is able to use his deft touch to match people with the perfect home making use of his high power negotiating skills to ensure the best deal possible for his clients. Mr. Balalo is known for his creativity in finding solutions to any problem; a skill matched only by his incredible business acumen. As a result, his results have ranked consistently at the top of every group he has been a part of. Mr. Balalo’s sterling reputation for quality results and extensive knowledge have impressed many clients with a need for both quality and discretion. As a result, Mr. Balalo has amassed a formidable local and international client list, boasting many well known celebrities, executives, and other individuals with high net worths. Josh Golan originally from Israel was raised in Brooklyn & Queens NY since he was 10. 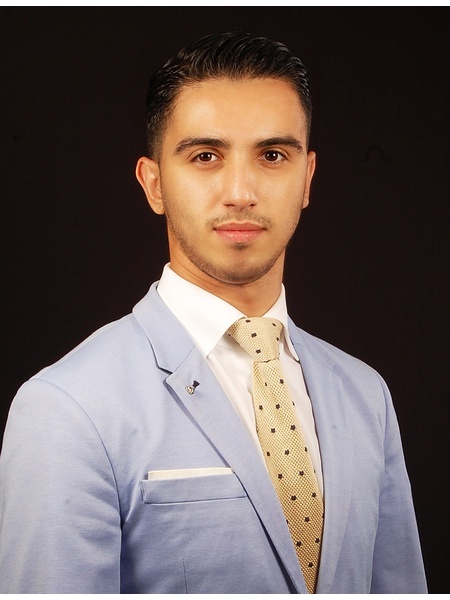 At the young age of 20, he got his start as a real estate salesperson for a developer in Queens, NY while pursuing his engineering and architectural studies at CUNY Queens College. Four years later Josh ventured out and open up his own real estate brokerage and investment company where he not only managed his agents but also purchased distressed properties, renovated them and sold/rented out his own inventory. Josh is always excited to assist his clients in making the biggest purchase of their lives, whether it be first time homeowners, or helping developers change entire neighborhoods, by restoring/updating homes. He is patient, an excellent negotiator for, and listener to his client’s needs to ensure each transaction goes smoothly. He brings 20+ years of experience to the team having closed over 400 transactions in his career as a broker/developer, in addition to his extensive network of contractors, attorneys and lenders. Josh strives for excellence while remaining ethical and responsible to all his clients. He is an avid basketball player, a father of two teenagers and also works with his wife on the Serhant team! 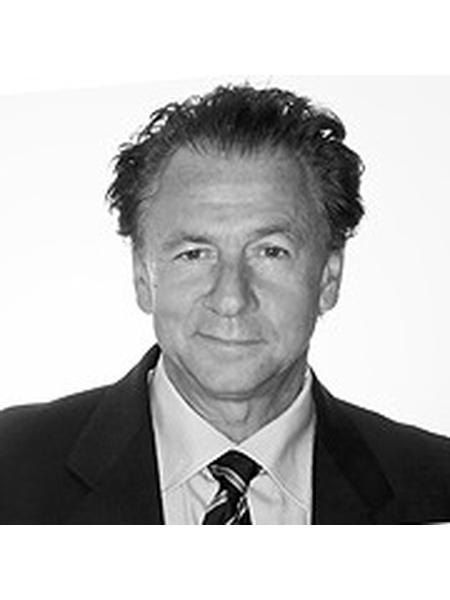 Emerich Kessler is a specialist in high-end condos, co-ops, and investment properties at Nest Seekers International. His trajectory in the Manhattan real estate market has taken him from working at boutique real estate companies with rentals and sales to investment purchases for national and international clients. His professional background and ability to provide valuable input to any project make him stand out in the profession. Growing up in the former USSR and speaking seven different languages including Russian, Czech, Polish, and Hungarian, enables Emerich to work with clients from various backgrounds. He has the ability to translate complex real estate transactions to varied audiences. Undeniably these language skills have been an asset to both buyers and sellers who are looking to understand each other enough to strike a deal. Emerich's experience in Manhattan real estate began at City Sites working with luxury rentals and was later followed by working at Rutenberg Realty NY. These experiences presented Emerich with an opportunity to articulate client needs and negotiate contracts in the Manhattan market. However, the building blocks of his real estate career came from his educational background. Emerich has a Law Degree in Criminal Justice and Bachelors in Russian history. After graduating from college, Emerich moved to Canada and pursued architectural studies at the University of Waterloo. These academic pursuits along with his real estate education have been the foundation for the way Emery does business. Upon arriving to the United States Emerich worked in Florida and was directly involved in the development and construction of the famous Aventura Mall. This project gave Emerich a holistic experience in real estate development. In 1988 he moved to New Jersey and developed his own product manufacturing and distribution business. During that time Emerich was deeply involved with UJA-United Jewish Appeal. He later sold his business and decided to dedicate himself fully to real estate. 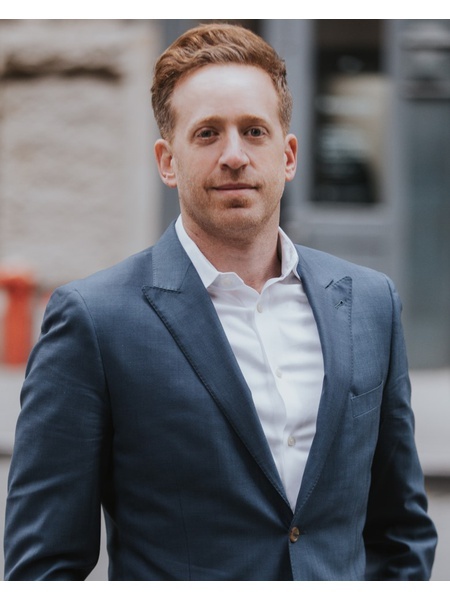 When engaging in a real estate transaction, Emerich contributes a profound knowledge of the Manhattan real estate market through his participation in dozens of deals. He also has a deep appreciation for Manhattan architecture - he loves traditional buildings for their historic details and modern buildings for their clean lines and simplicity. When you work with Emerich, you are working with a true renaissance man who knows his trade and will help you navigate Manhattan real estate. Emerich is a Proud Member of REBNY. 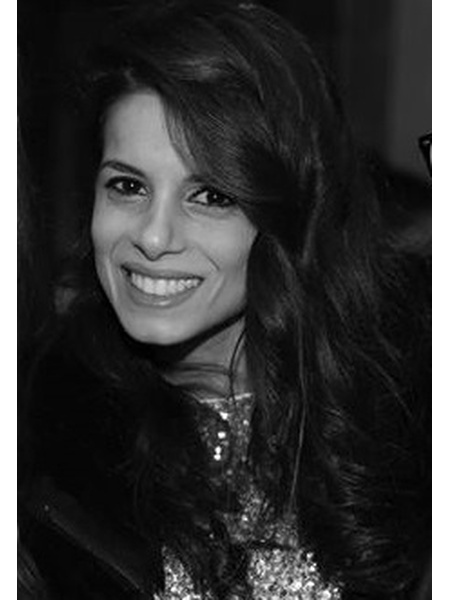 Originally from Israel, Moriel moved to New York after working Five years for an international airline. As a former business class flight attendant, she has extensive experience in providing high quality personal service to clients around the world. Starting her real estate career was a natural fit after traveling to more than 30 countries in 5 continents, learning numerous cultures and languages. Moriel has established a global network of clients, with a focus on NYC. In addition to her impressive interpersonal skills, Moriel also has a great passion for design and architecture. Integrity and honesty are values that lead her in every deal from the first showing through the closing process. She resides in Lawrence NY with her husband- a successful real estate developer, together they enjoy travel, jazz, and dining in Manhattans culinary delights. Moriel is fluent in Hebrew and Spanish. Coming from the Shatashvili family in Moscow, Russia, which is associated with the Internationally known Novikov Group, Gabriel is tailored to dealing with high net worth individuals including various government officials, celebrities, and successful entrepreneurs. 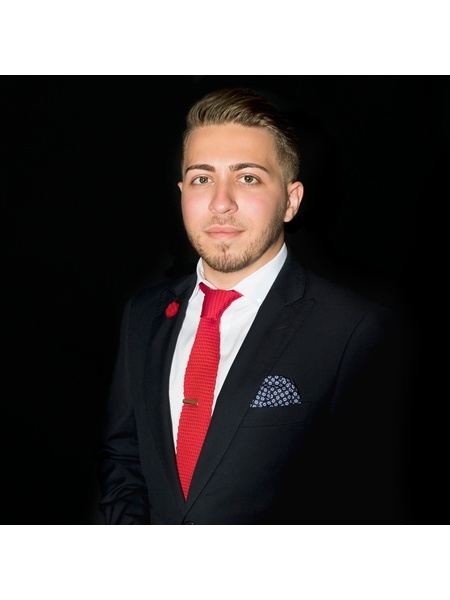 Gabriel is one of the most young and ambitious agents at Nest Seekers. He has a background in business and entrepreneurship, and learned at an early age how to deal with pressure from high-level individuals while staying focused and maintaining control. Torikashvili was born in Queens, New York where he currently resides. He lives among creative and unique individuals, which has made him an expert in a vast number of styles that appeal to his clients. Because of his European roots, he is fluent in Russian, Hebrew, and Georgian. Proficiency in multiple languages affords him flexibility with understanding the specific needs of his clients. Gabriel attended John Jay College of Criminal Justice and studied Economics. During his time at John Jay, he competed in NCAA basketball. He attributes his competitive nature to his time as a collegiate athlete. Gabriel prides himself on professionalism, accuracy, and meeting the needs of his clients. The hustle and grind mentality that he developed at an early age is the reason why clients love working with him. Real estate is a passion that he shares with anyone looking to buy or rent a property. Any dwelling is the habitat through which people emerge, create and build foundations of their lives. With this idea as the driving force of his career, he seeks to offer his services as a real estate agent to those in search of the ideal piece(s) of property. The hustle and drive that Gabriel possesses motivates him to obtain success in a city full of competition striving to reach the same goal. As a New York native, and a seasoned real estate professional, Tim Jacobs recognizes and values the client and strives every single day to over succeed their expectations. Prior to entering Real Estate, Tim Jacobs was employed at a startup LED light manufacturing business that exceeded in multi millions of dollar growth in sales in a two year time period. Joining this startup from the day it was originated, Tim understood how sales are generated, as well as the determination needed to overcome adversities that all startup businesses have. This experience instilled Tim the discipline needed to venture into the real estate industry full force with the knowledge and patience that every agent needs to obtain to have a successful career. Graduating from Queens College with a degree in Psychology, Tim used the knowledge of how the thought process works, which allowed him to communicate on the same wavelength with every client. Because of his European roots, Tim is fluent in Russian, Hebrew and Georgian. Proficiency in multiple languages affords him flexibility with understanding the specific needs of his clients. Tim prides himself on professionalism, accuracy, and meeting the needs of his clients. The nonstop hustle and grind mentality that he developed at an early age is the reason why clients love working with him. Real Estate is a passion that not only comes with obtaining sales experience, it also allows the agent to find client’s their dream homes as well. Exceeding client’s expectation in finding a home is the driving force to Tim’s career. Establishing long lasting relationships with clients is what Tim built his real estate business on, which allows him to constantly generate sales to the agency he works in. Determination, skill, passion, discipline and relationship building is the driving force that allows Tim to succeed in a city full of competition striving to reach the same goal. The fast pace of New York real estate was a natural place for Ron to land his talents and work ethic. Having spent years leading his top producing team in the financial markets , Ron's finance background brings depths of knowledge and analytical understanding of the complexities of high finance the world of real estate in New York City and its corresponding markets. Ron joins the ranks of Nest Seekers global brokers connecting the world of exciting real estate between New York, the Hamptons, Miami and Los Angles with a world of experience and knowledge of the aspirational lifestyle his buyers and sellers seek. Integrity, ingenuity, creativity and passion in service are just some of the fundamentals that drive Ron’s success and excellence in his business. His relationships with his loyal clients and customers are based on these values. 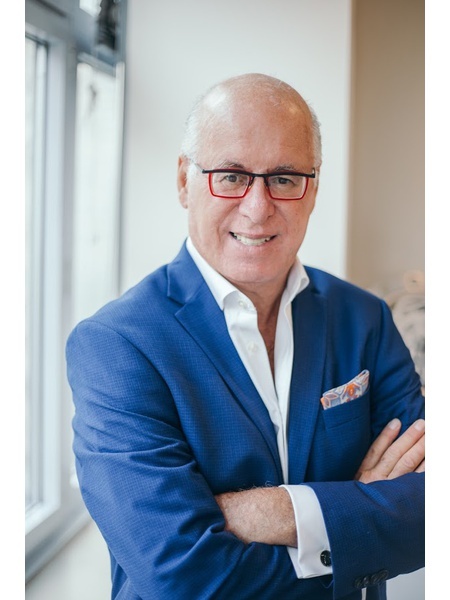 Whether you are seeking a loft in Tribeca or Soho or a Classic 6 on the Upper East or Upper West side, or a Pied-a-terre in Chelsea or Midtown’s Financial District, Ron looks forward to servicing any of your real estate aspirations. Simply put, real estate is in Tal Reznik blood. His family owns and manages buildings around the world, and it is from them that much of his innate knowledge has come. He understands just how stressful buying or selling a home can be, but he also knows how to simplify that process and help his clients make informed decisions at each and every step. With more than a decade of experience in the world’s top market, Tal is more than comfortable handling everything from condos and co-ops to new developments, investment sales, and commercial properties. 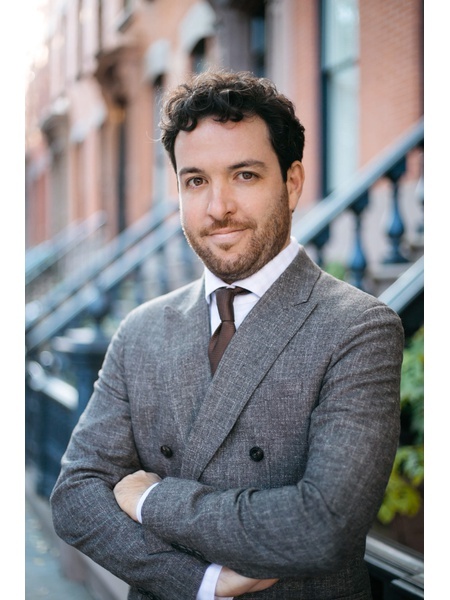 He has recently led the launch of two East Village projects—100 Avenue A and 75 First Avenue—as well as 42 Lispenard in TriBeca. Originally from Israel, Tal moved to New York after earning a degree in Business and Management and started out managing restaurants. He was soon drawn back to real estate, however, and has since realized how much he enjoys the art of the deal and being able to meet a wide range of people at different points in their lives. He believes that every one of his clients is unique and therefore deserves a tailored approach. He is passionate, extremely professional, and always determined to find the best deal possible. Outside of work, Tal balances interests in snowboarding and car racing with being a bookworm. After 5 years of world traveling in every country and continent, Mr. Shapira has perfected the art of communication through experiencing cultures and personalities from every corners of the world. He has the natural elements and personality to be the most understanding and compassionate agent you will ever work with. During his traveling, Mr. Shapiro had developed passion for real estate through experiencing the world’s most spectacular architectural treasures. His brilliant knowledge of every corner and brick in the city of New York is one the biggest assets you will experience, working with him in finding your next dream home. With over two decades of experience in every aspect of the real estate industry Mr. Shapiro continues to lead Nest Seekers on its journey to expend and innovate the brokerage business on a global scale. Mr. Shapiro began his career in the early 90's as an agent at a small firm in midtown Manhattan. He has since become a self-made successful and adventurous entrepreneur. His resume includes completing development and construction of buildings and investment projects in every market his brokerage operates exceeding well over a million square feet. His multi faceted experience includes developing real estate technologies, hospitality management, innovating branding and marketing concepts and most importantly identifying and pioneering the syncing of major multi markets approach in the real estate brokerage business; hence expending and connecting his firm between New York, The Hamptons, South Florida, Los Angeles, London and soon to be other coinciding markets. This strategy along with innovative marketing concepts has become an aspiration of every other major firm in the nation. Always at the forefront are Mr. Shapiro’s core principals of ethics, integrity, Loyalty, education, ingenuity and courage by which he continues to lead and disrupt industries with his growing and always expending team of like-minded individuals. Very much like every successful story, independence and do it yourself spirit has always been another core driver in his strategy. Today Nest Seekers develops websites, brand marketing campaigns and strategies for its sellers and developers. It publishes magazines and materials unlike any other firm. It is independently responsible for its exclusive internal and external technologies, training programs and various other tools and resources developed and operated in house. Mr. Shapiro is a proud father of three very talented and driven children and a devoted husband and family man. Under the direction of Mr. Shapiro Nest Seekers is on path to expending its roster to over 1000 agents and management staff and over 20 offices and storefront location as it continues its journey to solidify itself as a unique global luxury brand in the fascinating world of real estate. Nest Seekers International is a firm built on the power of new ideas, cutting edge technology and innovation. Considered trailblazers in the rapidly expanding global real estate market, Nest Seekers International understands the importance of creativity, new media, collaboration and dedicated client services. Nest Seekers brokers and agents listen carefully to clients and collaborate to create powerful new ideas while building successful, lasting relationships. Innovation and ingenuity drive Nest Seekers passion for real estate and the only acceptable outcome is extraordinary success. 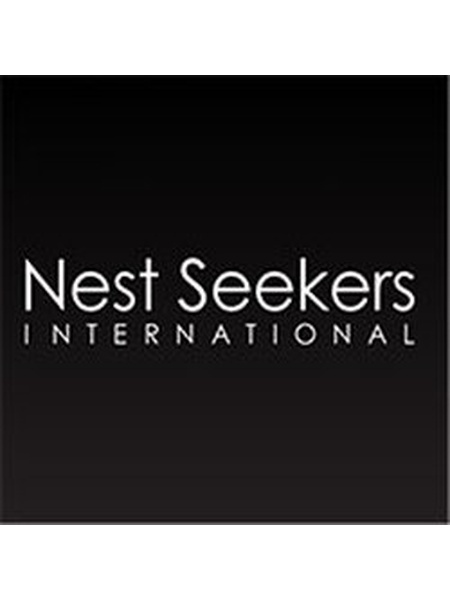 Nest Seekers International continues to expand with currently nearly 800 professionals and partners around the globe. With 20 office locations in Manhattan, Brooklyn, Long Island City, The Hamptons, Miami and Beverly Hills, Nest Seekers International has emerged as a premiere global real estate firm. Simon is Nest Seekers luxury residential specialist for the Upper-Manhattan area. 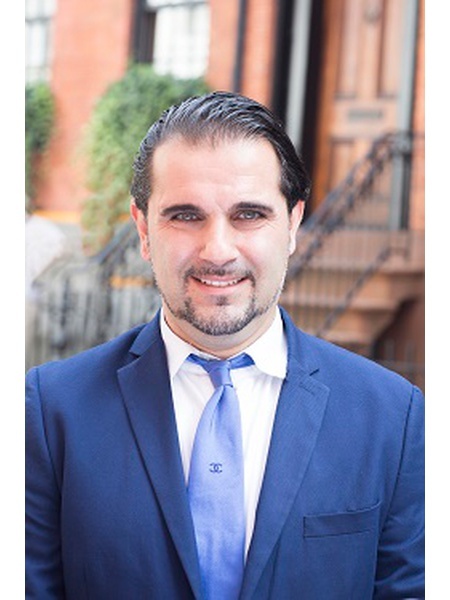 As a resident of the Upper East and West Side for the past 38 years, and a dedicated residential sales representative for the past Fifteen years, Simon has an un parallel level of knowledge and understanding of these neighborhoods' markets and unique opportunities. In the past 12 years he has been working in Long Island City and has witnessed the transformation of its neighborhoods. Knowing the great investment opportunity and wonderful living surrounding, he decided to invest himself into this up and coming utopia and is now a resident at One Murray Park Condominium, the latest development in LIC. Prior to embarking on his real-estate career, Simon held a senior management position at a large New-York based hi-tech and electronics vendor company. He started matching clients with their dream homes back at 2003, and has been "loving it!" ever since. His track record of client at the last 15 years will speak for itself . Eyal believes the best way to learn about an industry is to live in it. A native of Israel, Eyal moved to the US in pursuit of the American dream. For the past 20+ years, he has worked in construction, commercial and residential real estate gaining invaluable knowledge that has brought him great success across the world’s most competitive markets. Born with a passion for traveling, Eyal spends time studying international markets and building relationships with top developers in key locations like New York, California, Miami, London, Madrid, and Tel Aviv. For Eyal, there is no such thing as a deal that won’t work. He finds success in every transaction by following three key steps: listening to the parties involved in the deal, understanding the deal, and bringing new ideas to the table to create the best result for all involved. When the process gets difficult, Eyal stays calm, motivated, and always looks for new ways to proceed. Eyal is known among professionals in the industry for his friendly demeanor and hard work ethic. For many years, Eyal was bicoastal and lived between Los Angeles and New York. He has built lifelong connections with industry leaders from coast to coast. “It’s not just a business, it’s a lifestyle. My business partners are my friends,” Eyal Yoash. Eyal enjoys hiking, mountains and the beach, exploring new restaurants, and playing soccer. For Eyal, a close relationship with his family and friends is not only the most important thing, but how he continues to learn and grow his expertise in the world’s top industries. Those who have the pleasure of working with Eyal will be greeted with a smile, carefully thought out advice, and assurance that he will find them the right apartment to purchase or the best value for what they are selling.